Warren Buffett would like to see JPMorgan Chase CEO Jamie Dimon as the next Treasury secretary. Warren Buffett believes JPMorgan Chase CEO Jamie Dimon would be the best pick for Treasury secretary. 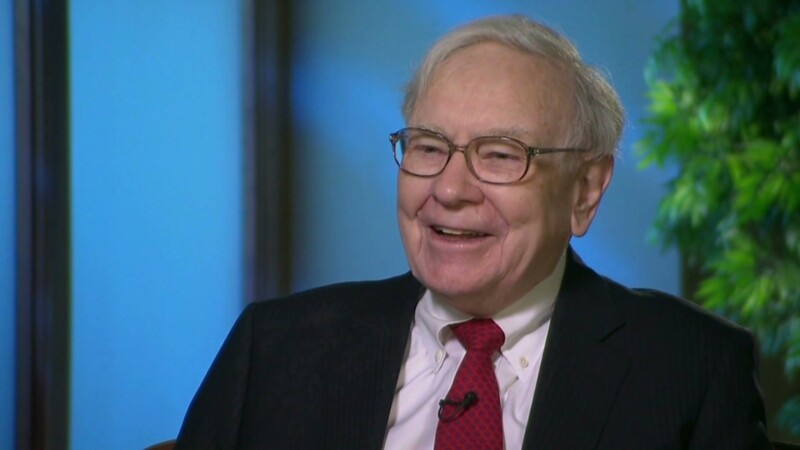 On the Charlie Rose show Monday, Buffett was asked what kind of message it would send if President Obama picked Jamie Dimon or another Wall Street banker to succeed Timothy Geithner, who has expressed a desire to leave the post after Obama's first term. "I think he'd be terrific," said Buffett, chairman of Berkshire Hathaway (BRKA), about Dimon. "If we did run into problems in markets, I think he'd actually be the best person you could have in the job." Buffett added that Dimon would have the confidence of world leaders if he were appointed to the Treasury post. 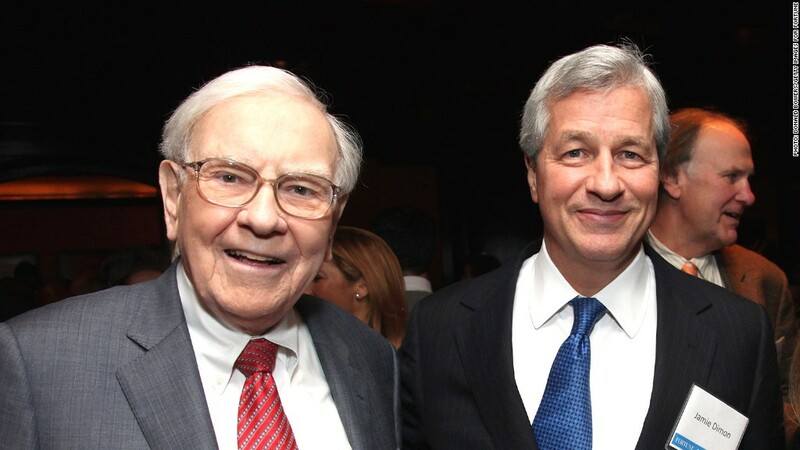 A spokeswoman for JPMorgan Chase said that Dimon and the bank had no comment on Buffett's remark. Dimon was thought to be a contender for the Treasury post during much of Obama's first term, often being referred to as Obama's favorite banker. But he has been critical of the Dodd-Frank Act, the financial regulatory reform passed during Obama's first term. In May, JPMorgan Chase (JPM) announced that it had suffered $5.8 billion trading loss. A key provision of Dodd-Frank limits banks' ability to trade their own funds. Dimon insisted that the trading that led to the loss would not violate those rules, which have not yet taken effect. Buffett said the trading loss at JPMorgan Chase shouldn't preclude Dimon from being chosen for Treasury secretary. "[At] any large institution, people go off the reservation sometimes, and sometimes they'll get away with it for a long period," said Buffett. "And of course, when you work in a financial institution, you can add a lot of zeros very quickly."